GLTYR was pitched by a 13 year old middle school kid competing with the established CEOS and CFOs of companies. 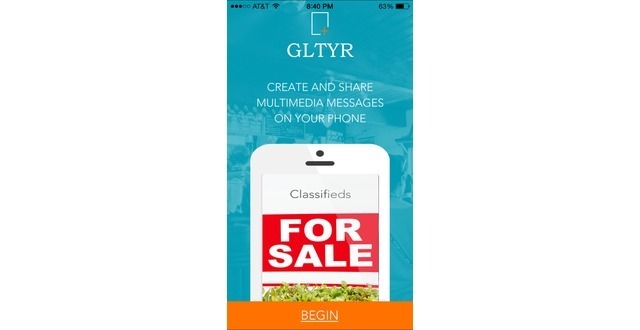 GLTYR makes mobile marketing affordable for service providers. GLTYR is a mobile multimedia content creation and sharing service for service providers and small businesses to quickly engage and build trust with their customers, which is significantly faster, simpler and less expensive than what currently exists today. 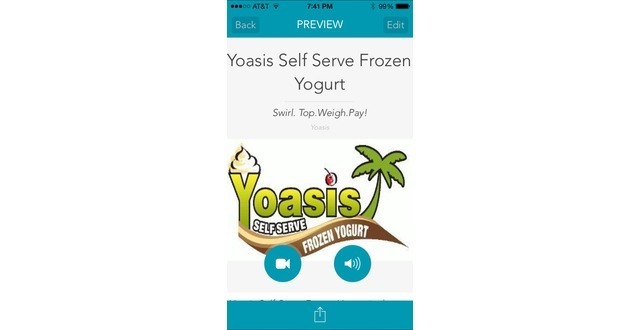 GLTYR integrates one or more of audio, video, picture and text with the ability to send updates real time from anywhere at anytime to anyone in five minutes or less and renders them across different interfaces including phone, tablet and desktop. 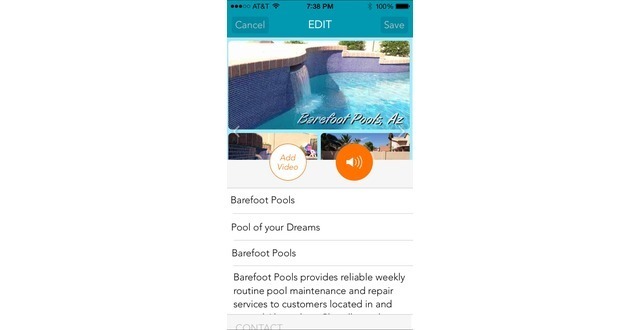 Basic version includes annual subscription service to create and post unlimited multimedia ads or messages across multiple channels directly from your phone. Premium package includes bulk mailing multimedia ads or messages to mass audiences from the phone. Ease of creation edit and send at half the price to capture and engage your audience quickly.